Blue sky, sea. Mountains only 90 kms from NICE. NICE has been able to preserve and enhance its natural surroundings. NICE, with its lawns and gardens full of flowers, provides all sorts of leisure activities. 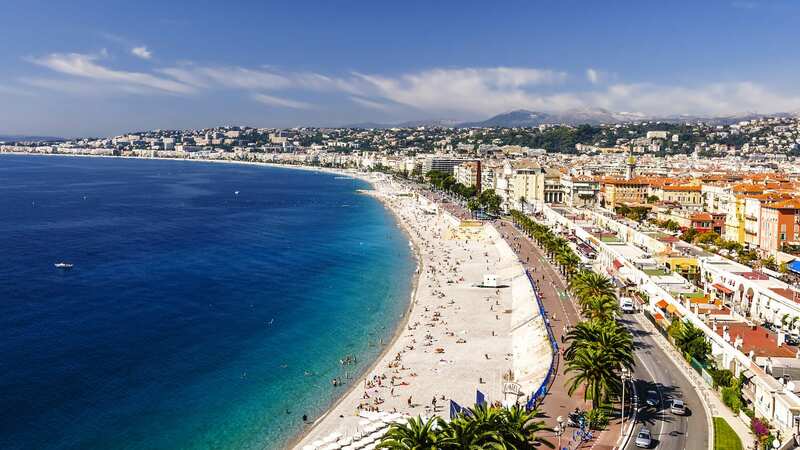 In fact, the French Riviera or “la Cote d’Azur” cannot be described. It has to be lived, to be believed. Most towns have forgotten the meaning of fun. Not NICE. Here, you find the sort which carries you away from worries and care. 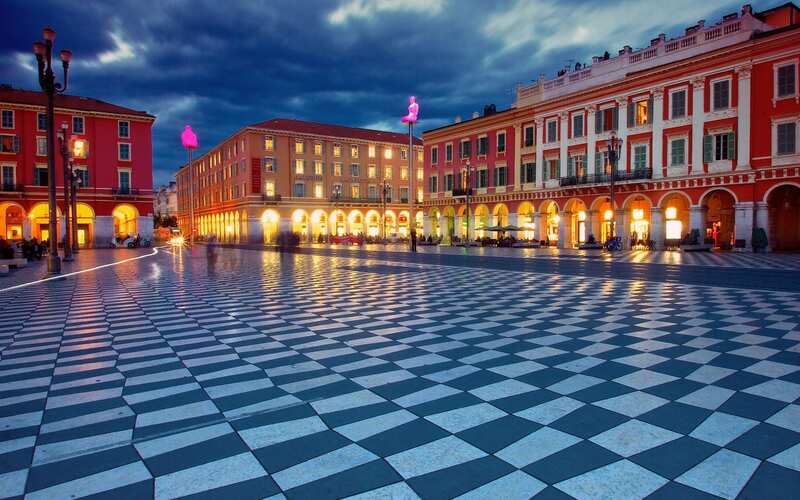 Nice is one of the only cities of the world that kept its charm, authenticity and traditions. 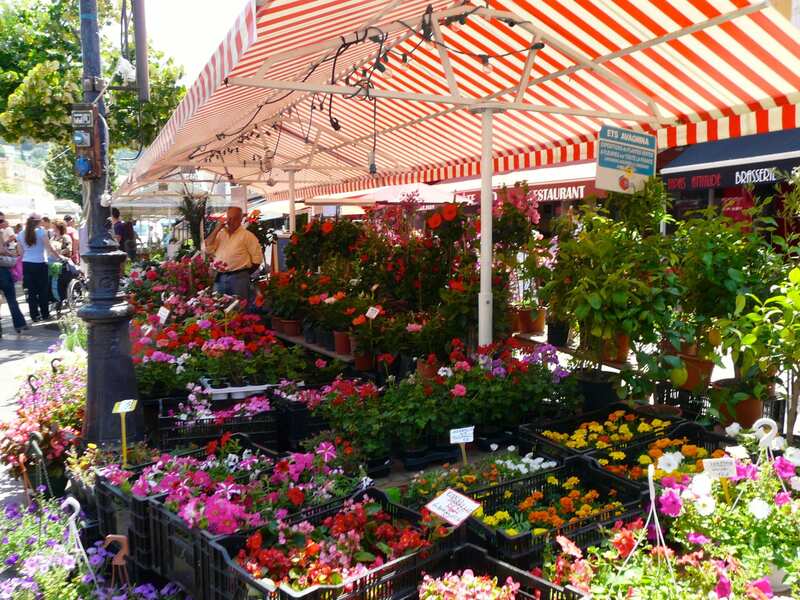 The old town, still has its famous flower market and its parade along the “Promenade des Anglais”. And when his gracious Majesty “Carnival” passes by the Casino’s game rooms, restaurants and night clubs, everybody stands up and bows… with a smile. Nice, the Grande Dame of the Riviera, is a city noted for its elegance and culture. The capital of old Provence was a magnet for artists, whose works grace the city’s many museums. But beyond the stately monuments and mansions of the magnificent seaside Promenade des Anglais lie hundreds of historic styles and periods. They include bazaars dating from medieval times, the ruins of the 6th century “hill of the castle” and the remains of the pre-historic settlement over 400 000 years old.